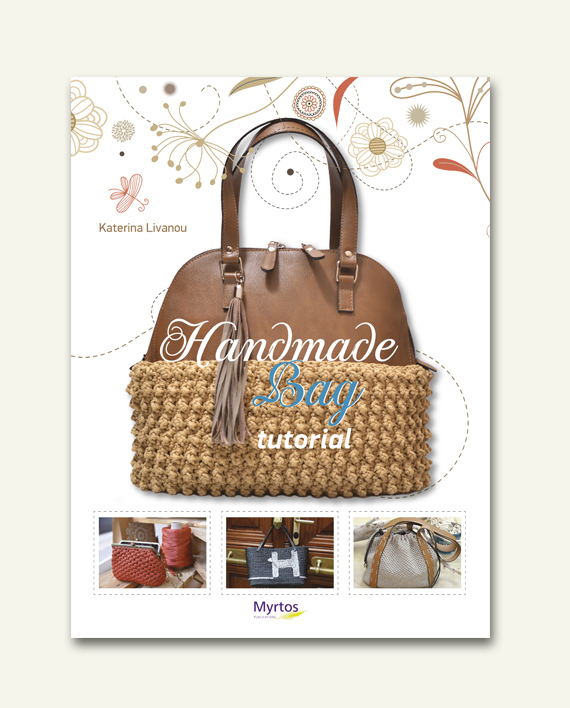 is a valuable guide with important information and practical advice that will introduce you to the techniques of the knitted bag and the bag that uses the plastic canvas as its basic material. Inside its pages you will find the relevant abbreviations, symbols and illustrations, original ideas and designs with rich photographic material and detailed descriptions to help you reach the end result. 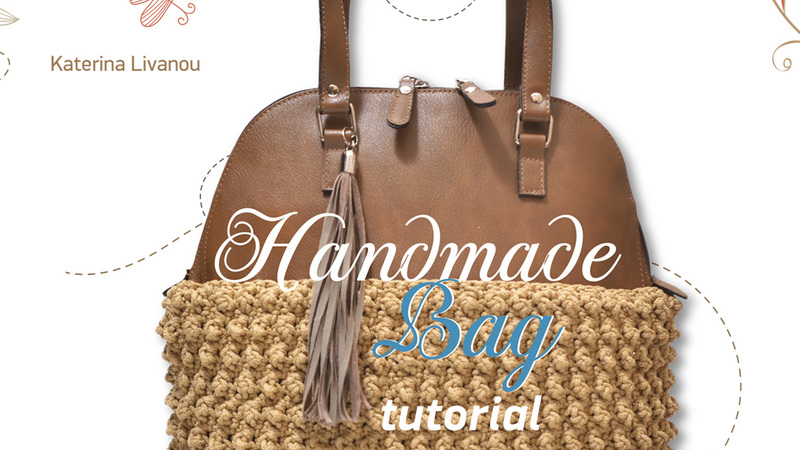 Be inspired by our recommendations and create your own unique and special handmade bag.